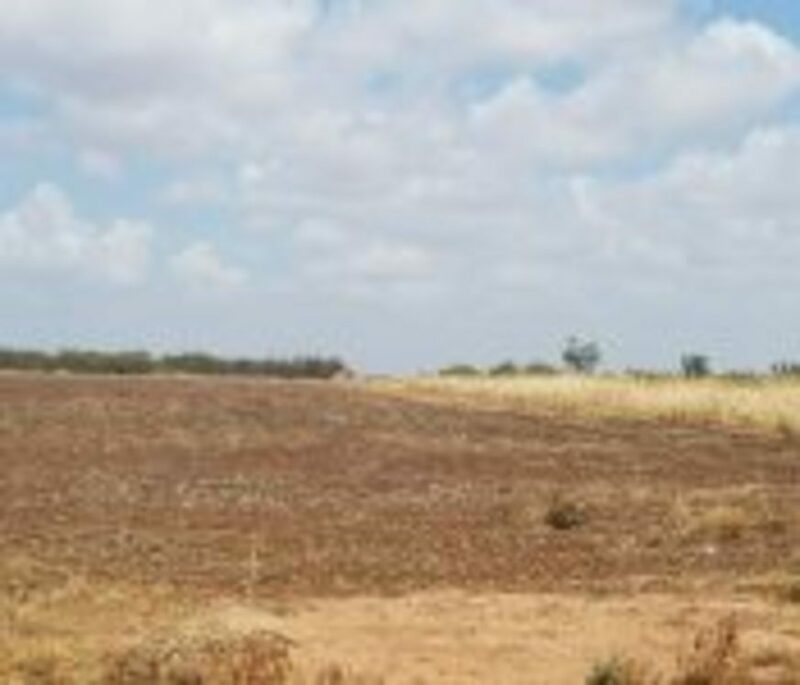 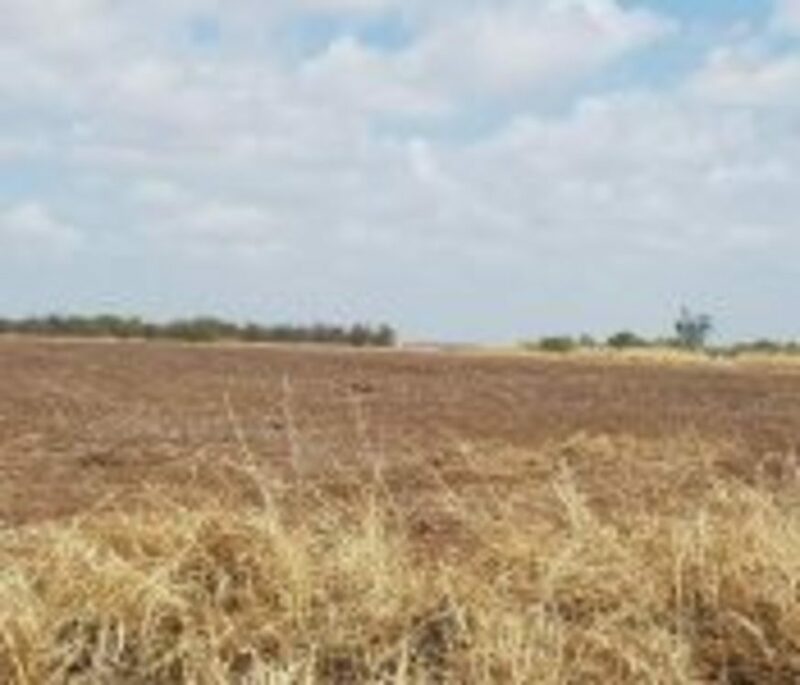 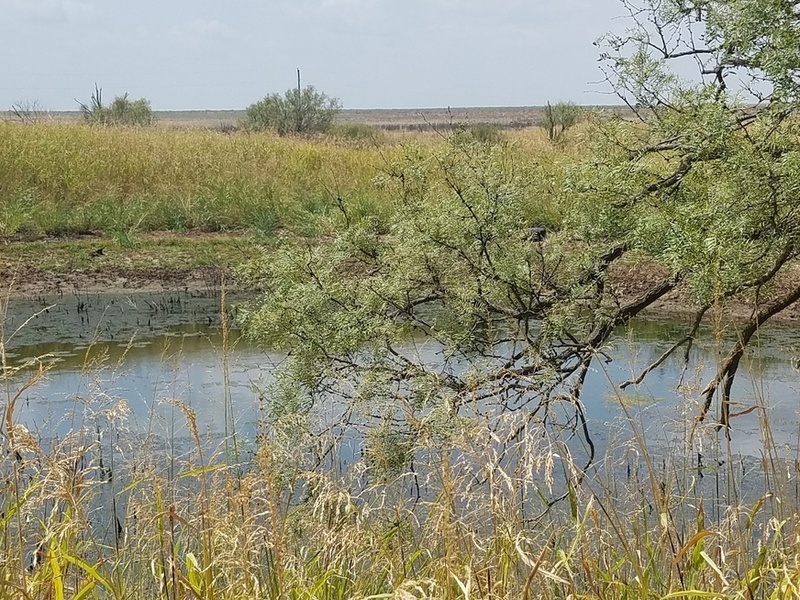 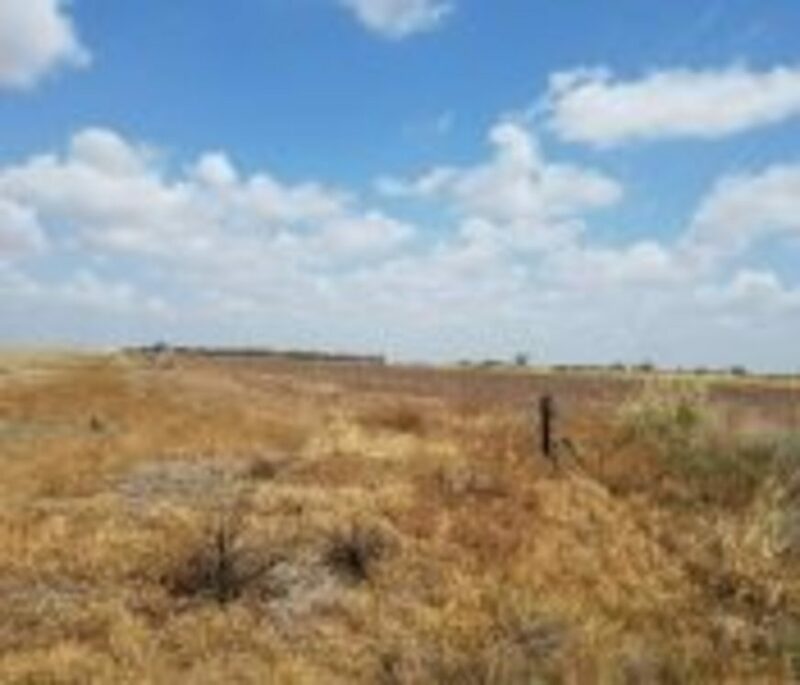 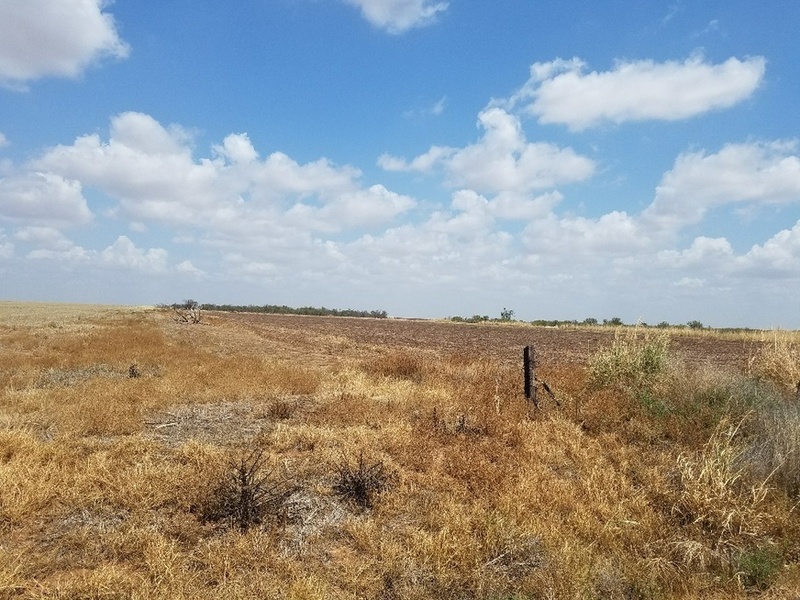 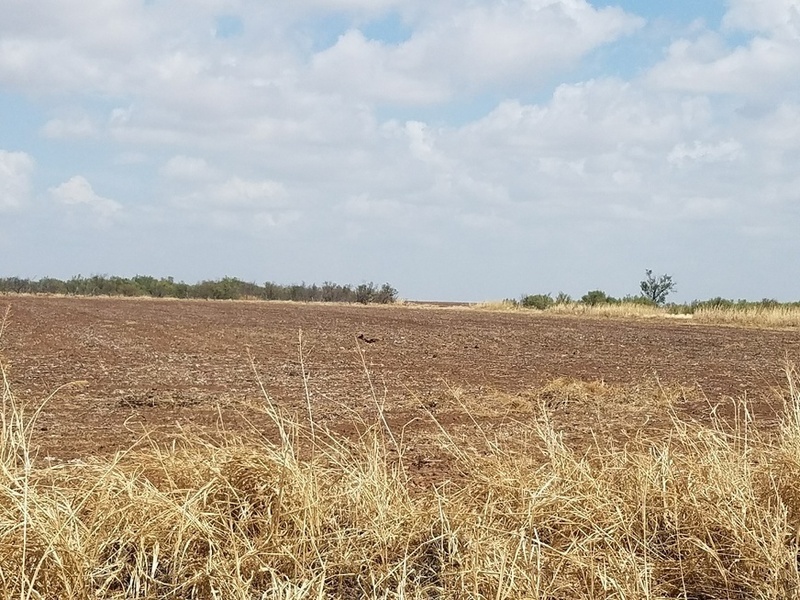 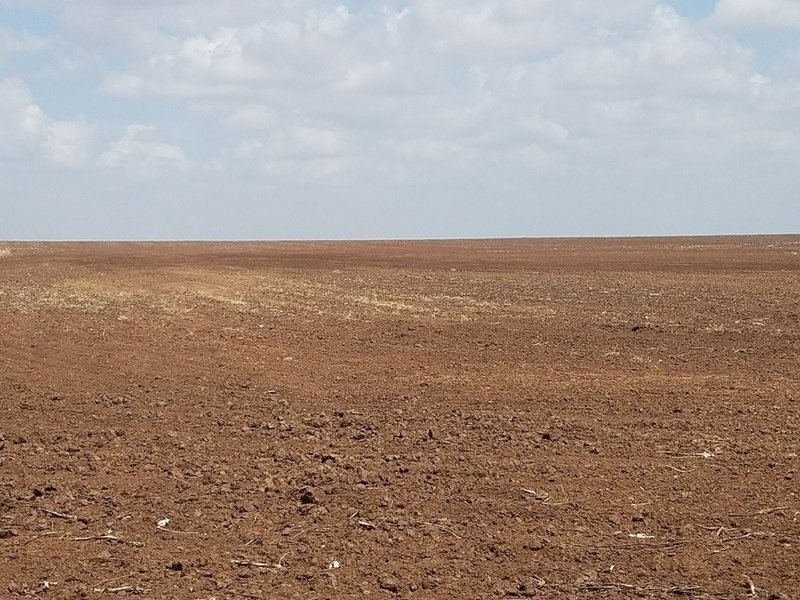 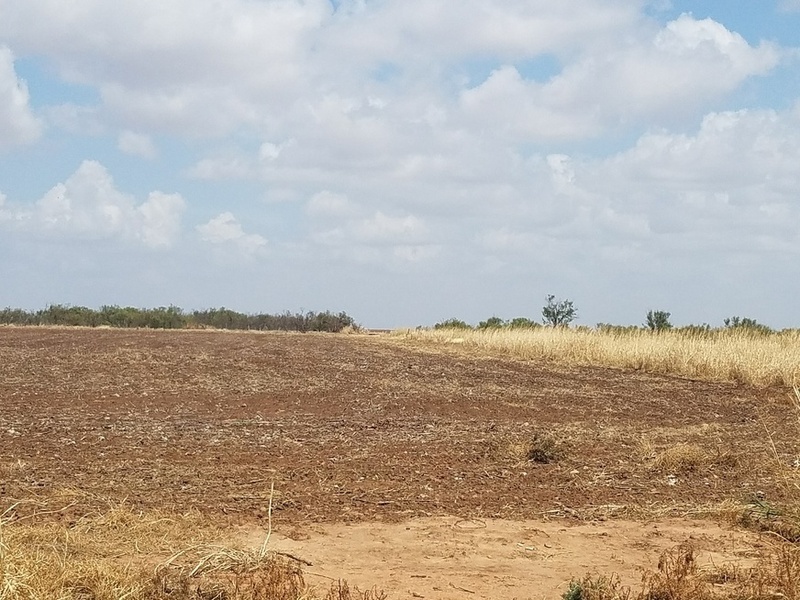 160 Acres located in Farmers Valley just north of the Pease River. 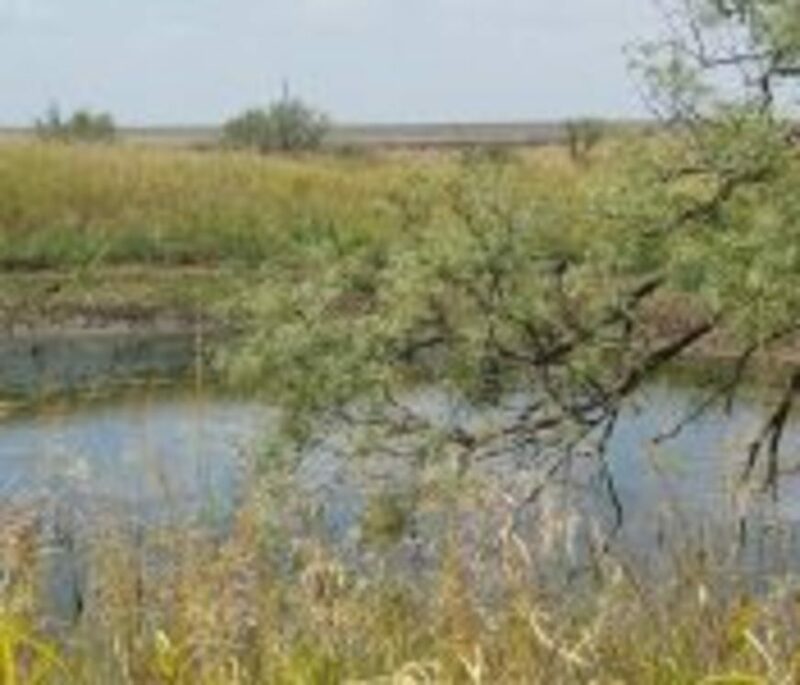 There are approximately 40 acres in pasture, a good pond, and the remainder is cultivation. 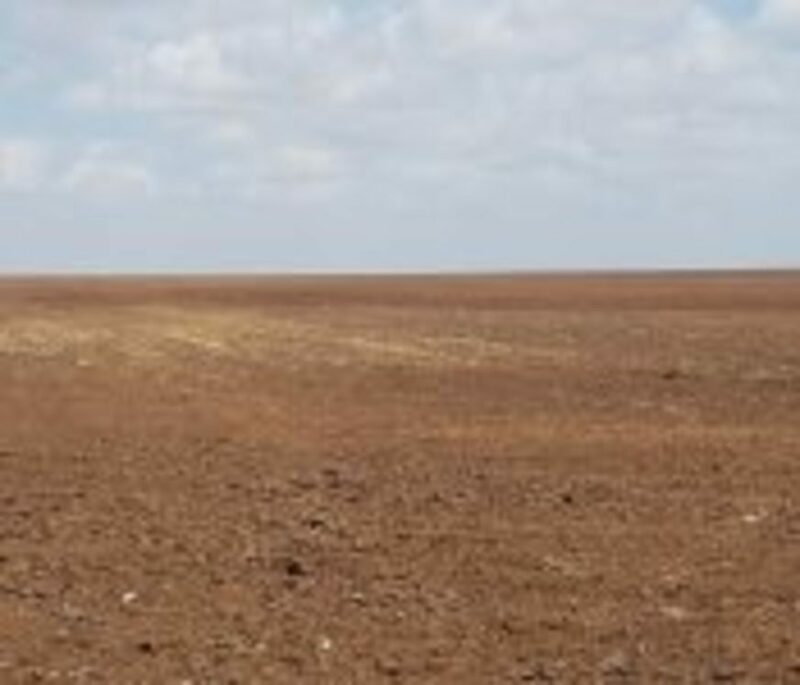 The owner will convey 1/2 of minerals that are owned by the seller.